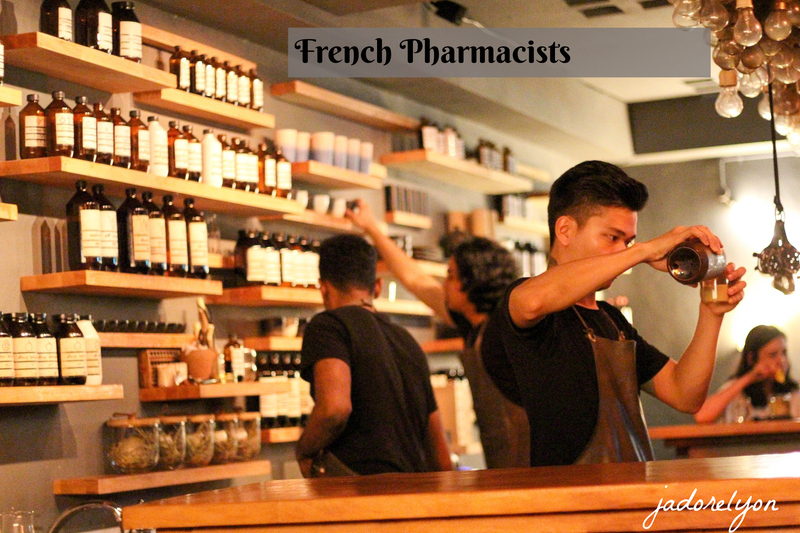 What's so special about French pharmacies? 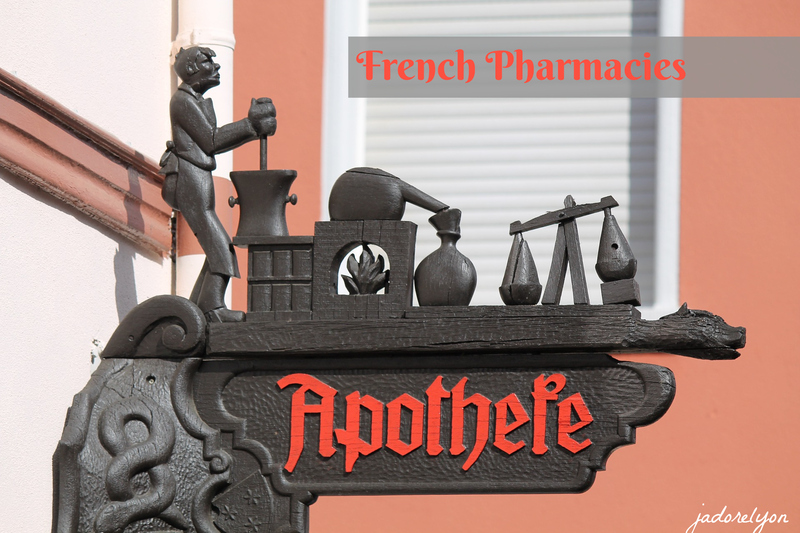 What’s so special about French pharmacies? French people seem to like doctors very much and even more they like pharmacies. And so the pharmacies are always busy, full of life and so many medicines that you can get dizzy only by looking at them. But seriously speaking, the French doctors happily write the prescriptions and the French patients follow doctors instructions and go the pharmacies straight away. Ok, I will be fair and I will sum up: the French people eat a lot of medicines! The ibuprofen, doliprane are the most popular magical pills for everything. I am being very sarcastic here as I do not like any medicines and I take them only when really needed. Otherwise, I follow old style natural ways of getting better: garlic, lemon, sleep and a lot of laugh, sometimes chocolate but mostly a walk at the fresh air. So many: The pharmacies are everywhere and you can easily find them even in some relatively small villages. In fact, there are about 23,000 pharmacies in France. Would you believe that? 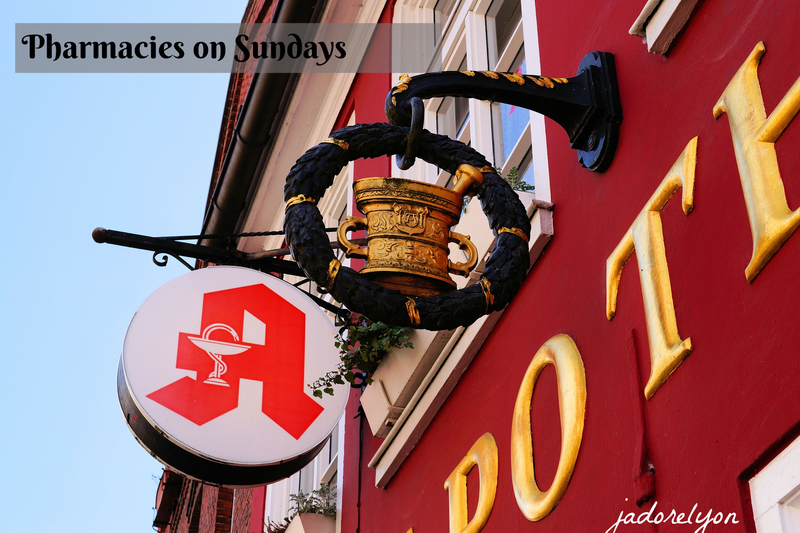 Worth remembering: The good news is that the French pharmacies are the place where you can go for the medical advice which is very useful. 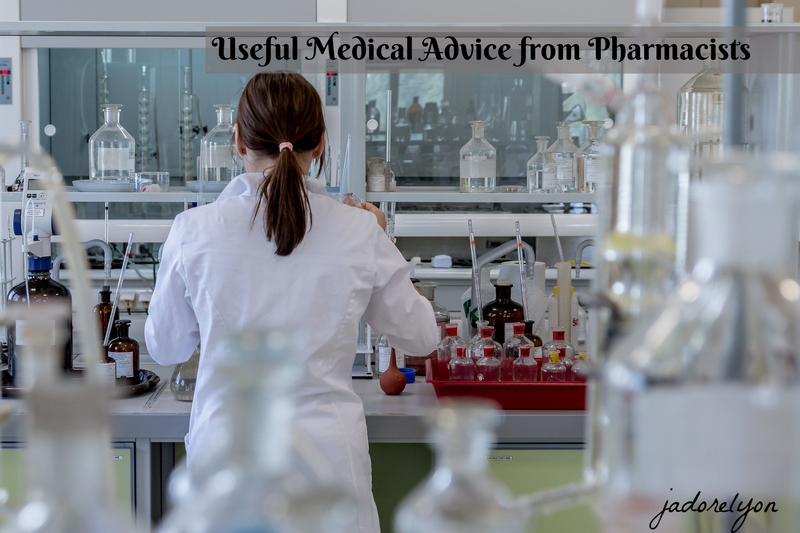 The pharmacist can give you a very helpful advice and you can avoid the doctor but you will not get the certificate for your work which says that you are ill and need a day off or two. It is extremely important in France to proof your absence at work. Very interesting: Pharmacists are the only authorised, by the law, specialists, who can prepare medicines for the shop and even for hospitals. Strange yet useful: The French pharmacists can identify certain mushrooms! So if you are not sure about your mushrooms collection, bring them to the pharmacy to be checked for any poisonous varieties. And it’s for FREE! Such a French law: Only pharmacists can own a pharmacy in France and ownership is restricted to one pharmacy. Did you notice there is no chains? Such a choice, such a variety: ‘Parapharmacies’ don’t sell only medicines. You can buy there anything that doesn’t need a prescription, from toothbrushes and cleansing lotions to pills made of natural ingredients such as plants or roots, beauty products, essential oils etc. 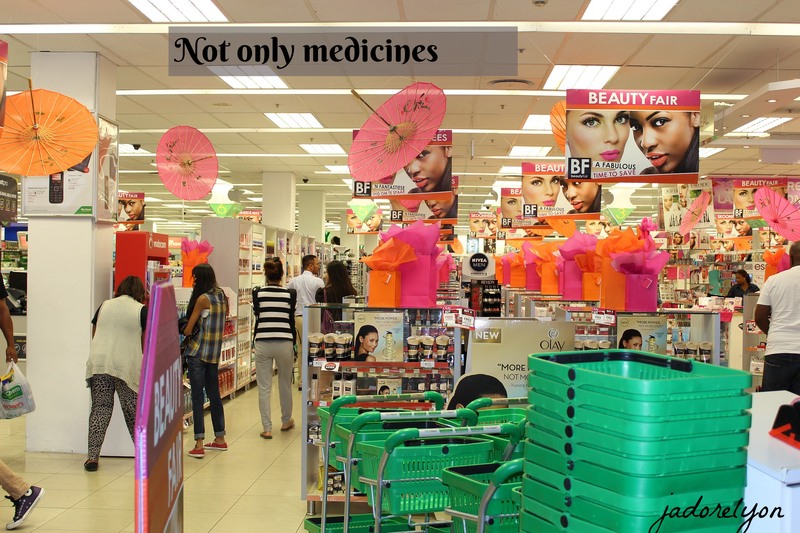 Not boring place: Because in pharmacies in France, you’ll find an extensive range of beauty and skincare products from brands such as Nuxe, Vichy, Avène and Bioderma. So French pharmacies are quite a good shopping place for a top quality cosmetics. Useful to know: In French pharmacy you can bring the brown feuilles de remboursement, the forms that allow you to claim the cost of medications back via social security. Bad news: …there is the famous French lunch time break 12.00 to 14.00 when most of the places in France are closed…well, you can’t have it all. I hope these few facts will help you understand more how you can use the pharmacies in France properly. 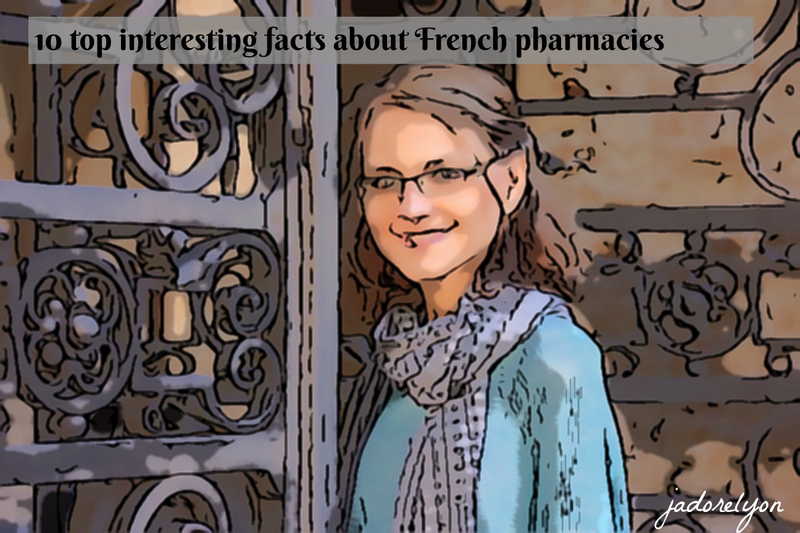 If you know other facts about French pharmacies or any kind of tip or experience to share I would appreciate a lot if you can share it with us. Thanks and most of all: Bon Santé! How the healthcare system works in Lyon, France? Lyon in SEPTEMBER. For All The Top Things to Do & Events to Take Part In! An Expat in Lyon Interview. Meet Lindsey! additional note : Maximum number of pharmacies per owner: Ownership is restricted to a single premise (chains are therefore non-existent). A pharmacist can own minority shares in several other pharmacies (less than 49%). Thank you very much. I didnt knonw that. Sometimes much more than what is prescribed by doctor ! So then you have a stock of unused medecine at home.